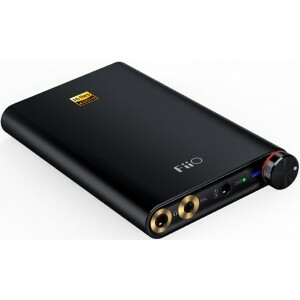 FiiO Q1 Mark II Native DSD DAC/Amplifier for iPhone supporting single-ended and balance connections and battery life up to 20 hours so you can take it wherever you go. 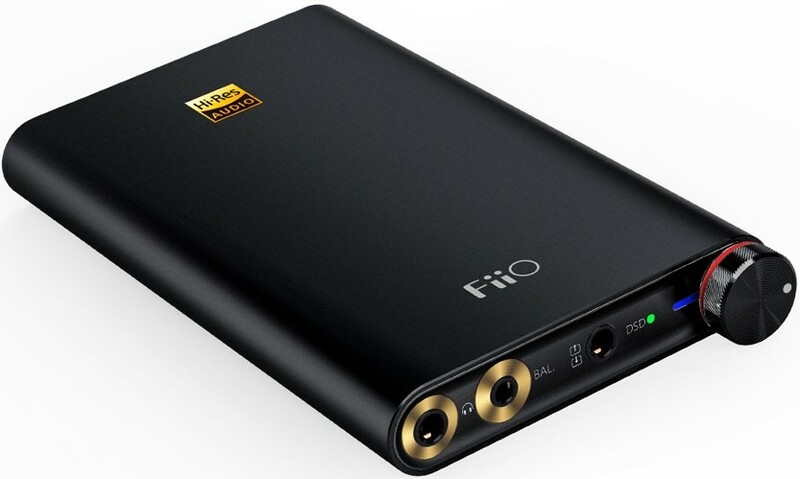 FiiO Q1 Mark II uses some of the finest components in its well-thought-out design. The DAC employed is the AKM AK4452, which decodes high sampling rate formats with a high signal-to-noise ratio and low distortion. The headphone amplifier chip in the Q1 Mark II is in fact the very same one used in the X7 Mark II's AM3A amplifier module, the audiophile-approved OPA926 with extremely low noise output. Finally, low-pass filter duties for line output are handled by Texas Instruments' OPA1662. Being equipped with the XMOS platform allows the Q1 Mark II to support decoding of more formats with outstanding performance – it is capable of decoding up to 384 kHz /32 bit PCM as well as up to DSD256 (the latter is indicated by a green light). When combined with the two separate crystal oscillators, each designed to handle different sampling rates to achieve the utmost accuracy in digital-to-analog conversion, the Q1 Mark II becomes an affordable product that punches well above its weight in terms of versatility and performance. Apple MFi certification program is extremely strict - only about 2% of devices submitted to the program actually pass. Thus, actually being MFi certified means that not only is the Q1 Mark II is perfectly compatible with all versions of iOS, but also that you can be assured the new Q1 is of a certain level of quality. 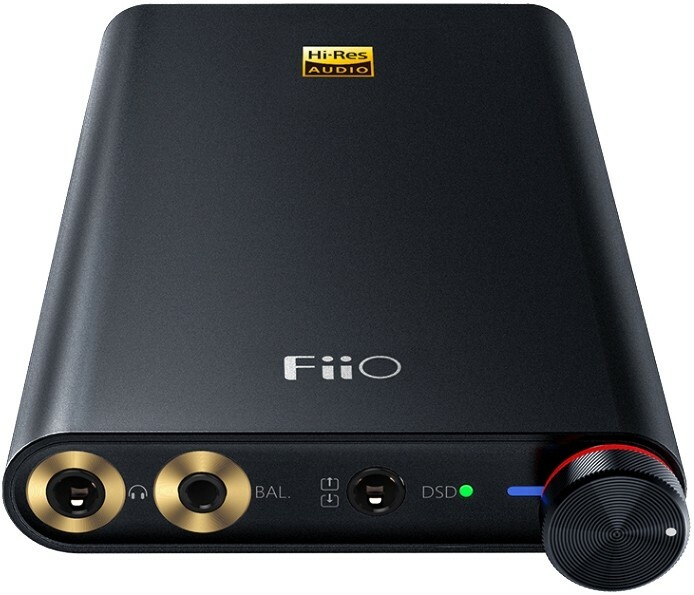 The Q1 Mark II has been certified by the Japan Audio Society to be "Hi-Res Audio" capable. 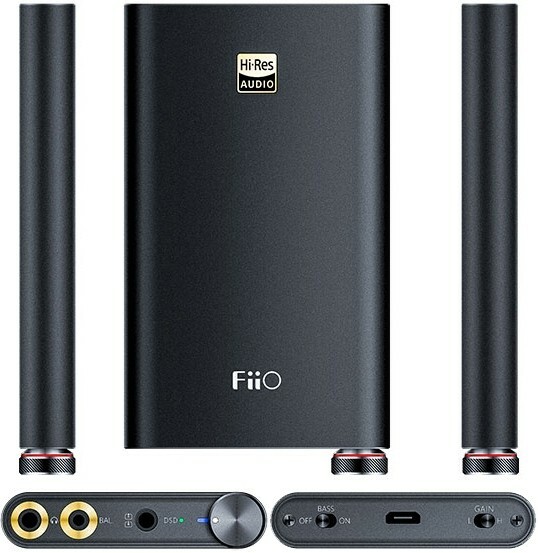 With this, you can be sure that the Q1 Mark II will grant you a natural and realistic listening experience. The Q1 Mark II comes with both a single- ended and a balanced headphone output, for two delicious but distinct flavors of audio. Use the standard 3.5mm single-ended output and you will find a great experience with most headphones. 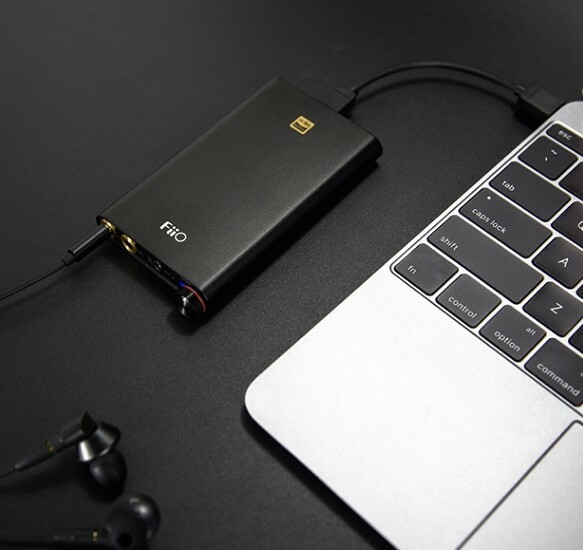 Try the 2.5mm balanced output with an appropriately- terminated headphone, such as those from FiiO, and you will discover your music now sounds even more vast and even more richly detailed.